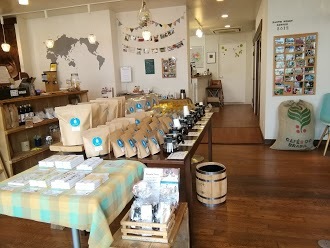 最近の口コミ情報：I stumbled upon this beautiful shop selling speciality coffee from all over the world while waiting for my clothes to wash. 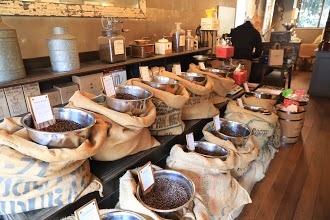 The smell of freshly roasting coffee lured me inside and I was so glad it did. 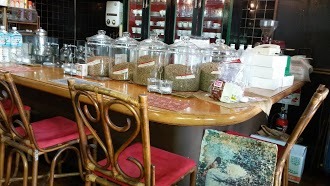 The owner was so nice as to brew me a fresh cup while I sat there and admired the thoughtful interior. 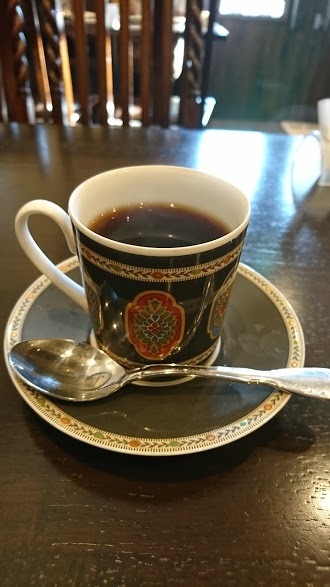 The house blend coffee is delicious. 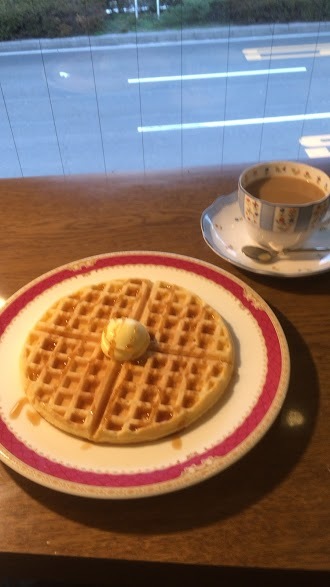 Thanks so much for letting me hang out. 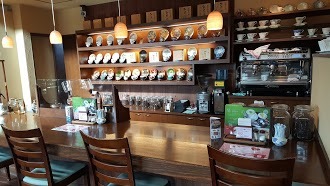 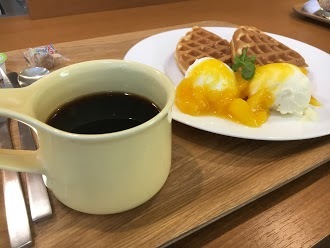 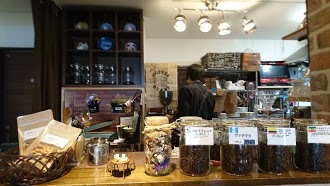 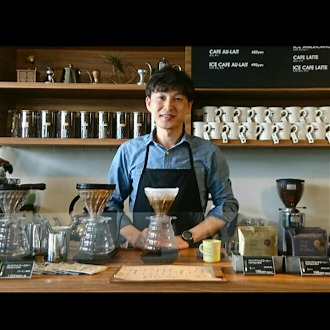 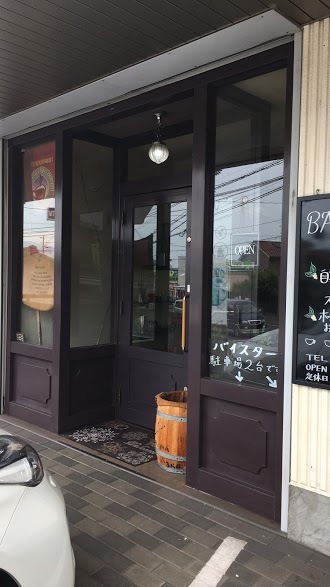 最近の口コミ情報：A siphon coffee place with not an espresso machine in sight, this is well worth the visit just to see the decor. 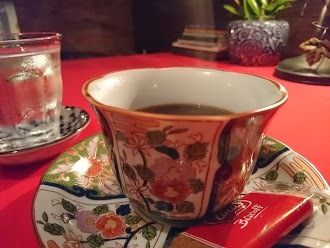 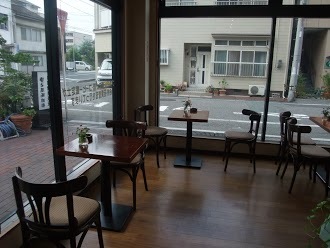 最近の口コミ情報：Snug little building with lovely interior but most importantly the coffee is great! 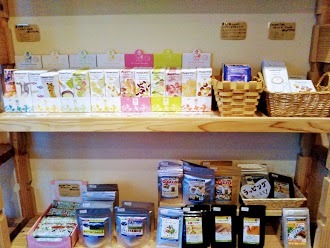 They have a wide selection of blends from sour to sweet, so you can choose the flavour that suits you best! 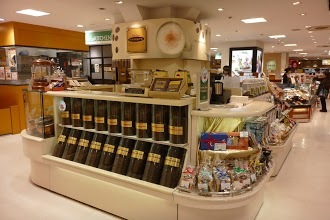 Downside is not having a great selection of food, but just enough cakes and pastries to go wth your A-M-A-Z-I-N-G coffee! 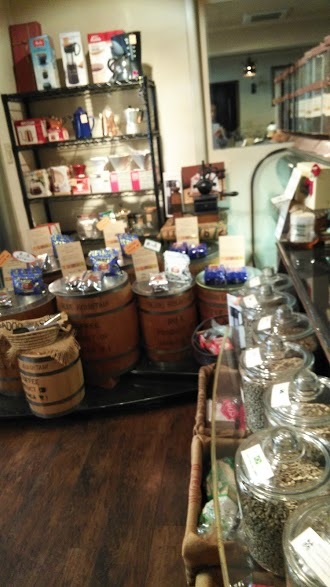 The shop next door sells all sorts of coffee-making gadgetry so pop in and take a look as well! 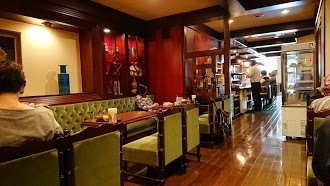 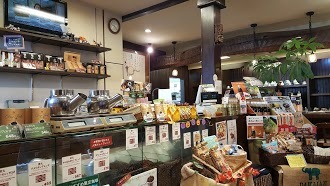 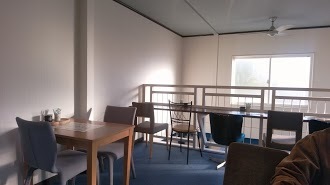 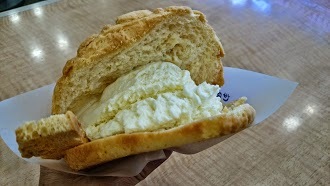 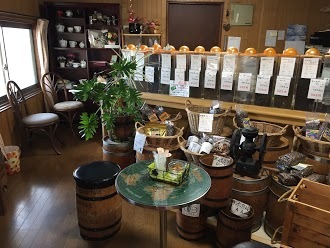 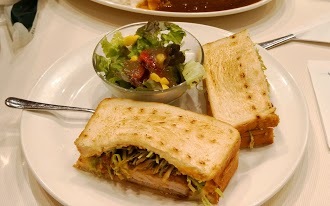 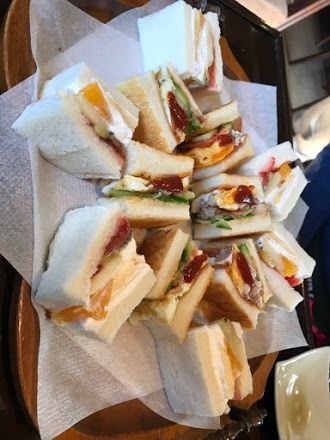 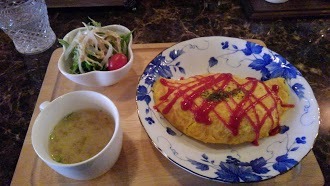 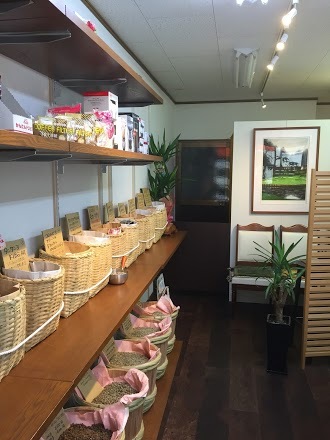 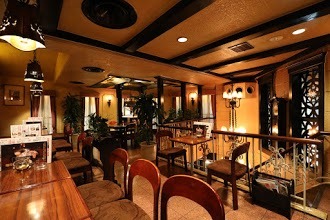 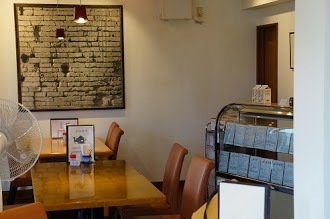 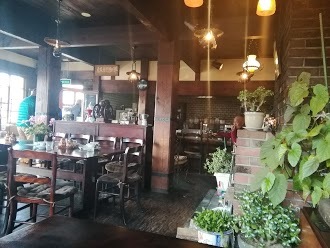 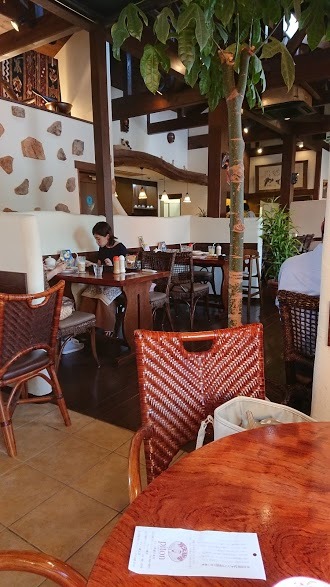 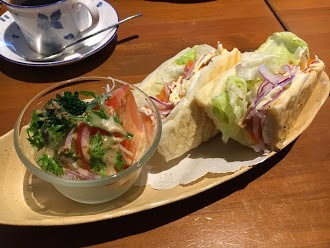 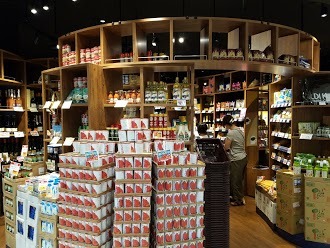 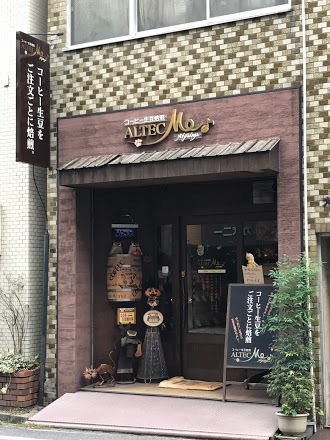 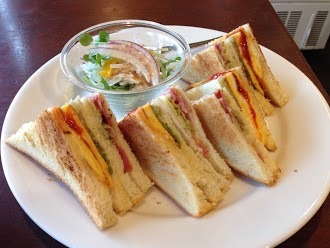 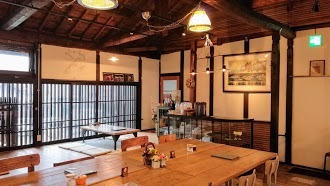 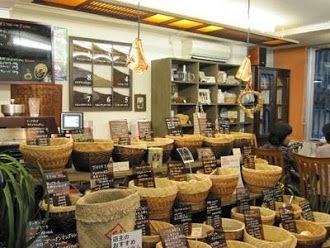 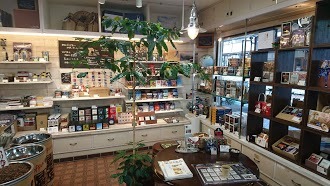 最近の口コミ情報：Lovely, quiet place with super friendly staff. 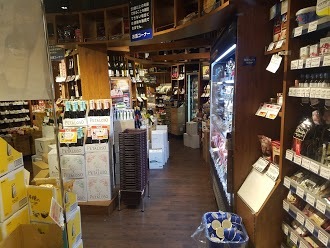 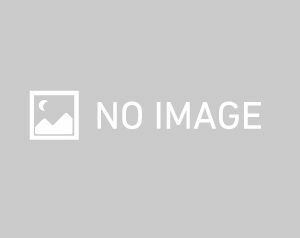 Nice and close to both Kuara and Saijo Station. 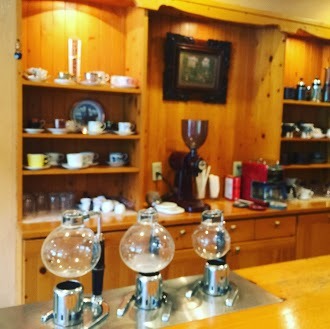 Great tasting coffee and delightful latte art! 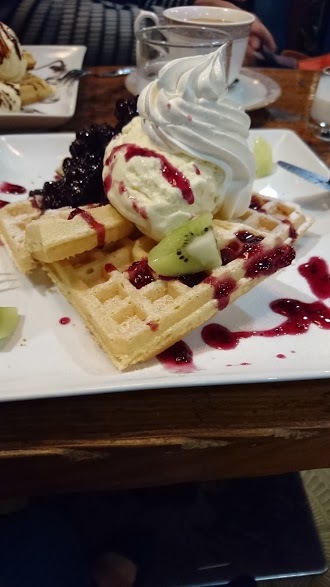 Defos coming again! 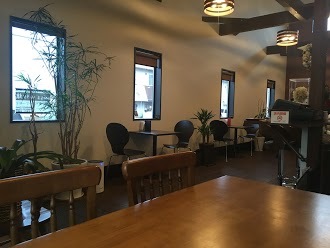 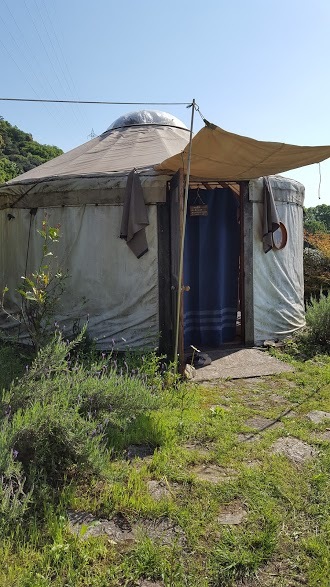 最近の口コミ情報：A cosy and pleasant place! 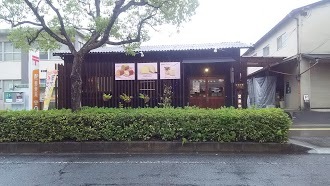 Close to Saijo railway station. 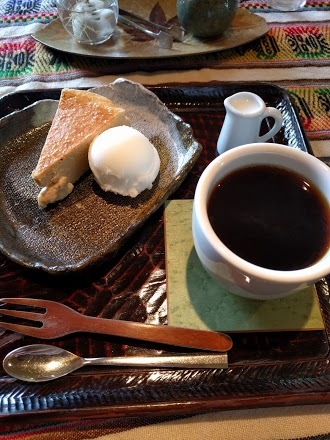 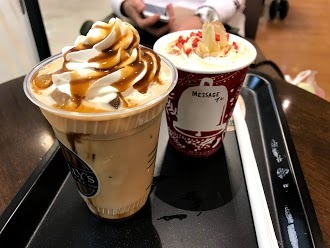 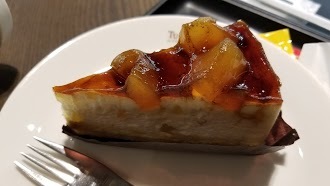 The cheese cake and coffee were delicious!! 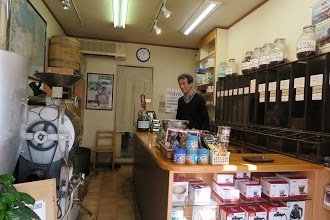 Also, the staff is very helpful & speaks very good English!!! 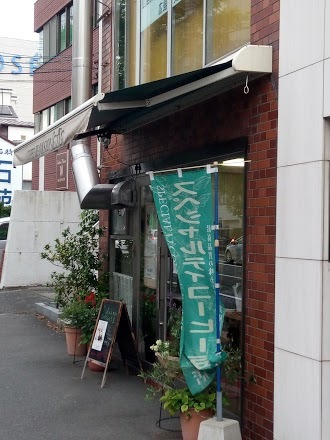 最近の口コミ情報：Always love coming here to chill. 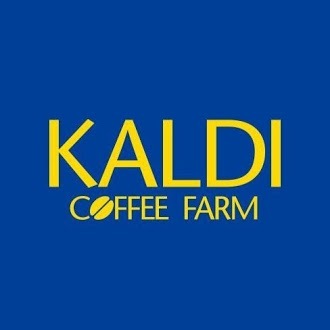 Good coffee good food and the service is always excellent. 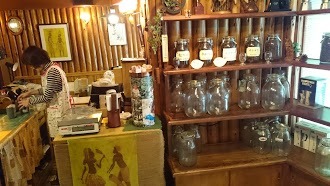 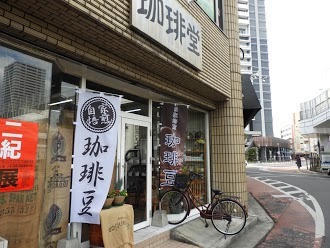 最近の口コミ情報：Wonderful little coffee shop - you can get their coffee of the day (hot or iced) for ~¥200-250. 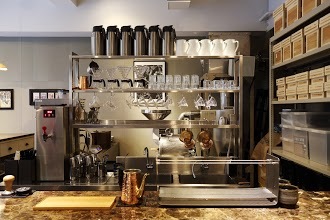 You just need to wait a few minutes while they roast the beans. 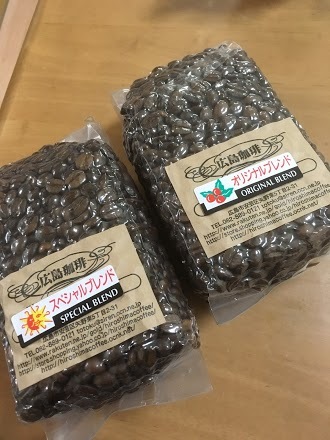 They have tons of different beans you can buy too and they roast them for you fresh! 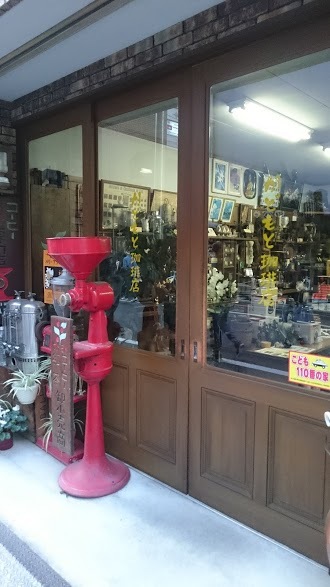 The shop owner was super friendly as well.